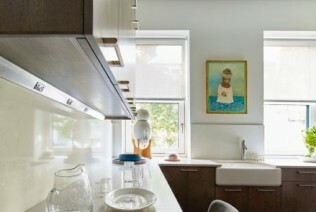 You envision a kitchen that’s functional, practical and comfortable, yet elegant and luxurious. A place to truly call home, that serves both as the central hub for the family and a gathering place for entertaining. 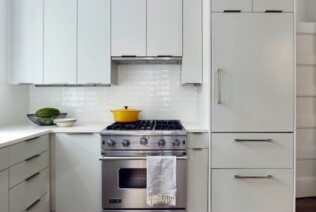 You want high quality, custom cabinetry that will endure. Built to your specifications and delivered on time, hassle free. Whether you’re a homeowner, architect, designer or contractor, Mason Woodworks brings your vision to life. We’ll custom craft your project, give it the time, care and attention it deserves and an experience you’ll enjoy. We’re committed to using the finest environmentally sustainable materials and low VOC, formaldehyde-free finishes. 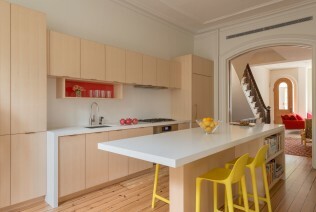 To see our ever growing roster of custom cabinetry, lovingly built in Brooklyn NY, click here. 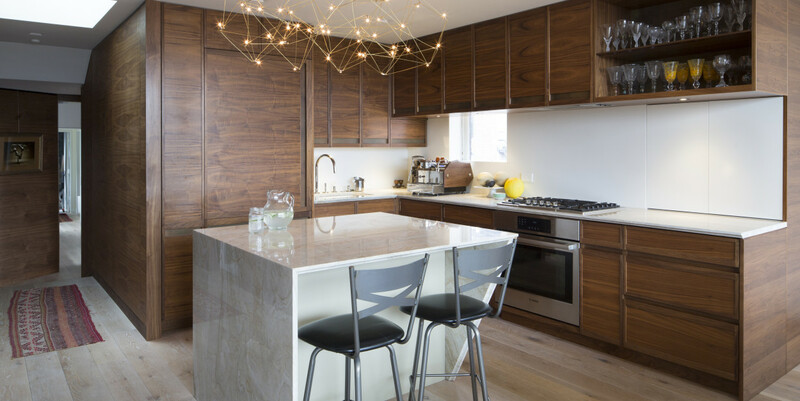 To meet some of the clients we’ve crafted custom cabinetry for, click here. If you would like to discuss your future kitchen or other custom cabinetry or millwork needs, call us at 917-363-7052 or email us to schedule an appointment with Bob Mason.